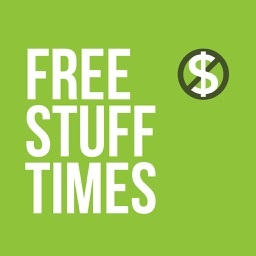 Find all of the latest Free Stuff on the internet with the Free Stuff Times application on the iPad. 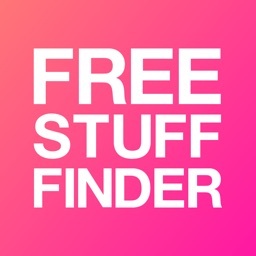 No offers or spam, just legit Freebies! Get push notifications for each new freebie that is posted on Free Stuff Times! You can turn these on or off at any time by going to Settings, then selecting Free Stuff Times and clicking notifications -allow notifications. 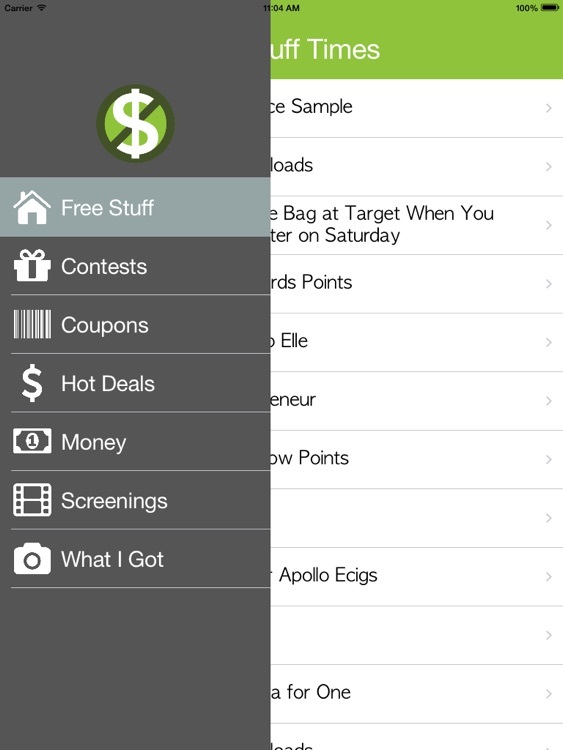 The app also includes the other great sections of Free Stuff Times. The contests section is included for you to sign up for all of the great contests and instant win games online. The coupons page for great coupons on all of your favorite products. 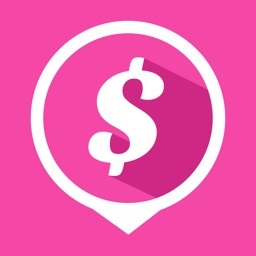 The Money section for saving money weekly at your favorite retail stores. 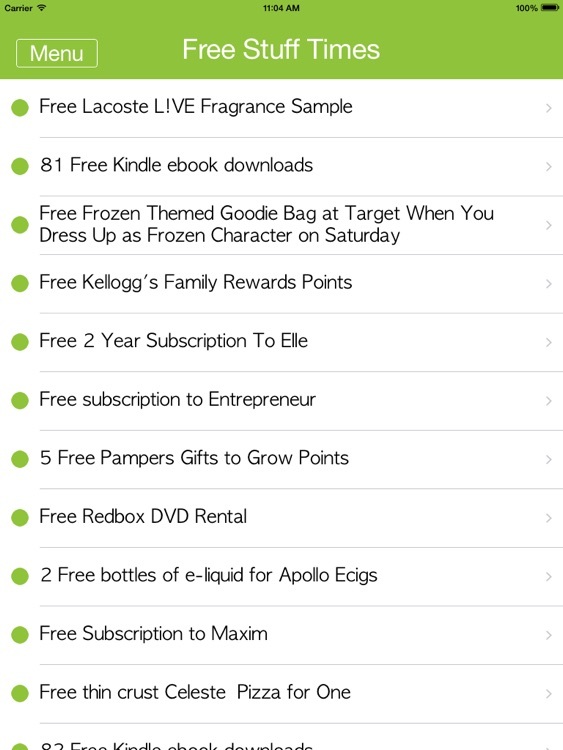 The What I got section, to see all of the great freebies that other Free Stuff Times users have receiving lately. 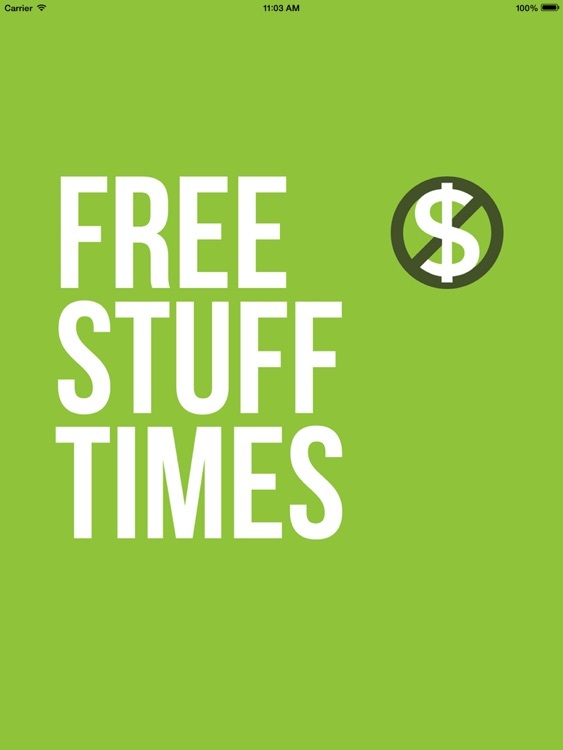 The hot deals forum for great deals online, and the Screenings section for Free Movie Screening Tickets! 1.Find the item from the main listing and select it. 2. Click the link in that post, and sign up for the Free item. 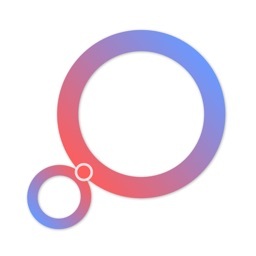 3.You can also hit the Share/Add a comment button and share the post with your friends, or comment on that post with other Free Stuff Times Users. 4. 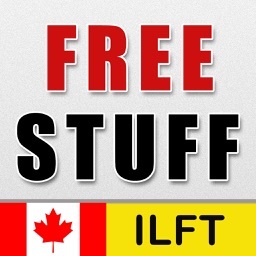 Hit the done button to go back to the main listing and sign up for another freebie, contest, coupon, or deal!